Find singles over in Harlow. Below you can find just a small selection of single parents who have just joined us. How Does Perfect Parents dating Work? 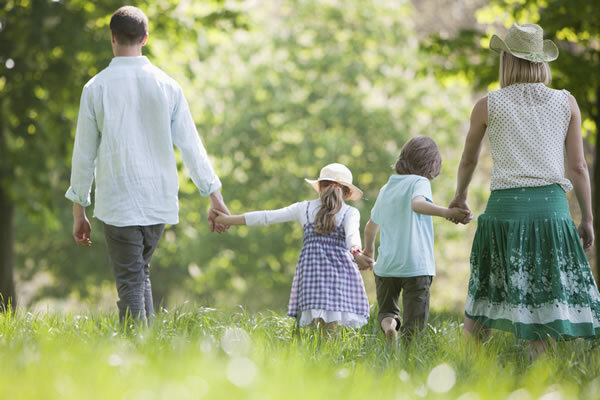 Single parent dating is quite simple and works in a similar way to other dating websites, only our service is tailored specifically for single mums and dads who may already have a family, who would lieke to meet other people similar to themselves. To get the ball rolling, simply join using the form above. Once you've done that, you'll be emailed an activation link, just give the link a click and you're all set. Now create your own parent dating profile, which doesn't need to be an essay, just a few words about yourself, what you enjoy, where you like to take the kids etc. Don't forget to add a smiley photo too. Profiles with a photo get 90% more attention than those without. Don't worry, your email address and telephone number will be hidden from everybody else. Now you're all signed up, you can try using one of our search tools to find other members in your area, or even further afield if you prefer. Once you find somebody you like the sound of, send them a quick "Hello, what did you have for breakfast?" to break the ice. Or how about sending a wink, if you're a little shy. Is Online Dating Right For Me? We launched PerfectParents.co.uk back in 2009, as there were no dating websites tailored for single parents who want to meet people like themselves in a safe and secure way. When you join Perfect Parents you become a free member, allowing you to browse other member profiles and create your own dating profile for others to find. If you enjoy using the website and are ready to reply to messages you have received, you can upgrade to our premium service, taking advantage of one of our discounted packages. Maybe you would like to see other members in your area before you sign up? No problem. How Do I get Start? Use our easy search tools to find other singles in their 70's as near or as far from you as you like. Want a sneak peak at a few members near you? We have many single parents over in our database, looking to meet people just like you. Just select either your nearest city or your region from the menu's below for a preview of our latest members near you.